Home / All BambooPlants.ca / Symphoricarpos albus. 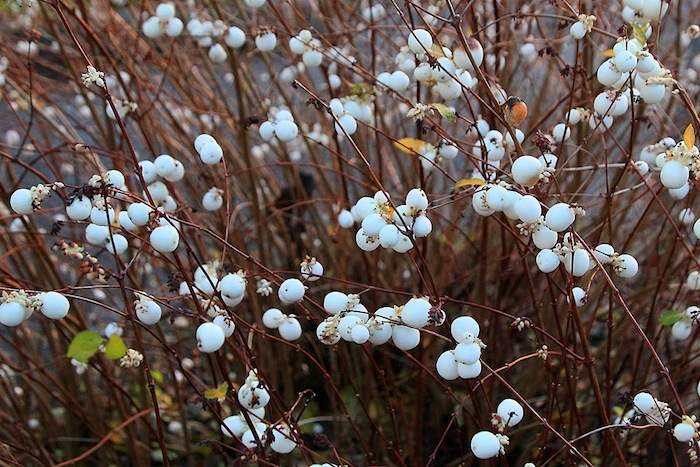 Native to North America, Common Snowberry is grown for its large white berries, which remain on the stems through the winter. 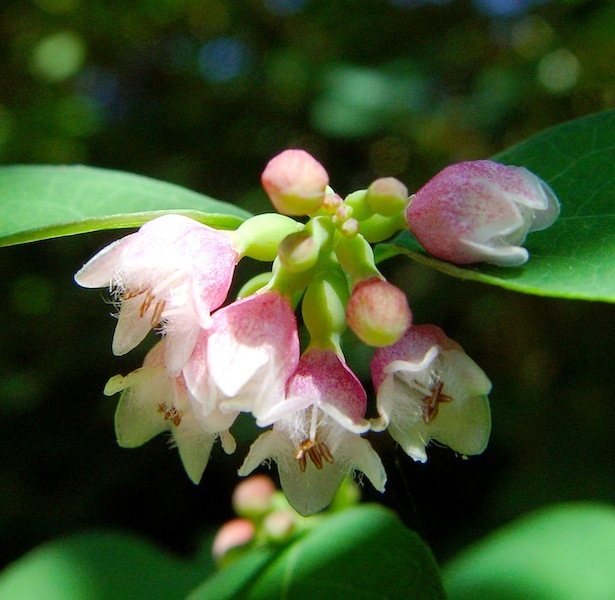 It has green foliage, with small bell-shaped white flowers blooming July to August. 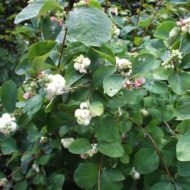 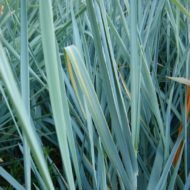 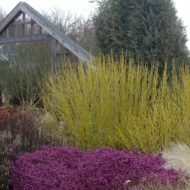 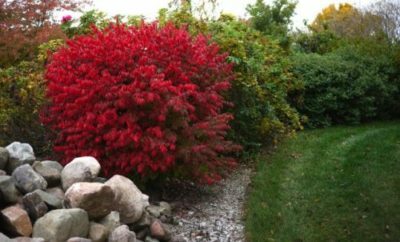 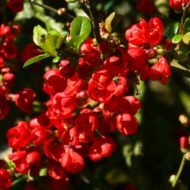 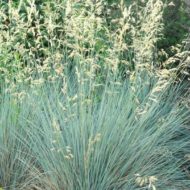 This deciduous shrub grows to 6 ft in height and width, working well as border or hedge.